Before initiating the process, general backup for saving personal data, info, accounts and other similar files must be taken. In order to install the Android 7.1 Nougat custom software over the stock Android firmware, wipe out the device or we can say you have reset your Galaxy A5 as well as clear app data cache. Since, this operation can wipe out everything including contacts, call logs, texts, images, videos, audio files, market apps, internet settings, calendar info, saved passwords, EFS folder, IMEI / NVRAM data and so on. That is why, it’s important to take proper backup and sync your files with your Google Account, use Samsung’s own cloud storage alternatives or just download backup and restore apps from Google Play. It is manual process and a computer will be required to downloading the files which will be then flashed on your smartphone. First of all, obtain developer rights on your Samsung Galaxy A5 if you don’t have the same. Go to Settings – > About Phone and start tapping on Built Number – tap on this field until you receive the ‘you are a developer’ message. Then, from Menu – > Settings – > Developer Options, check the USB Debugging field. To perform the setup smoothly, your phone should have power and should have minimum 50% or more battery so that any further inconvenience can be avoided. 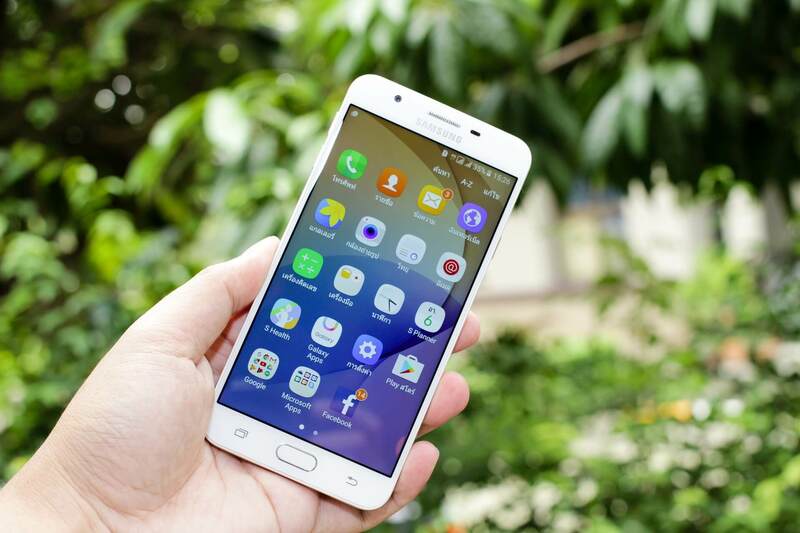 This tutorial is only for the 2015 model of Samsung Galaxy A5. Do not try with other devices as you will be solely responsible for any bricking to you device. If you are not an advance user do not perform the process. Switch on you compute and navigate here and download the Resurrection Remix package from here. Then, go here and download compatible Google apps because Google apps are not included in the Android 7.1 Nougat system. Save the downloaded files on your computer at a convenient location. Power off your Samsung Galaxy A5 2015. Now, restart you Smartphone in recovery mode. From recovery make a full wipe: select ‘wipe data factory reset’, ‘wipe cache partition’ and ‘wipe dalvik cache’. Afterwards, reboot your device in recovery mode. Connect your Smartphone to your computer through USB data cord. Select the downloaded files and transfer them on your handset. Now, can unplug your device from computer. Go to recovery mode once again. Tap on Install; select the Resurrection Remix custom ROM package and swipe in order to begin the flashing process. Now, install Google Apps on your Galaxy A5 by repeating the last process. Again, reboot your phone ROM main menu of recovery mode and choose Reboot and then go back to Android Mode.